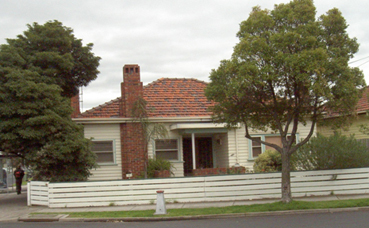 Housing Act 1983 (Vic); esp. Part VIII to the Housing Act 1983 – Housing Registrar. Co-operatives National Law Application Act 2013 (Vic). to promote security and variety of tenure. encourage the development, integration and strengthening of co-operatives at local, regional, national and international levels by supporting and fostering State and national peak organisations and co-operative instrumentalities. 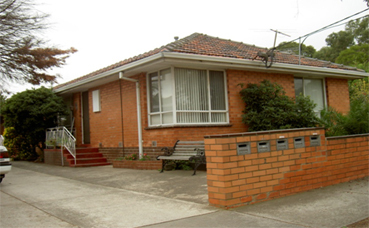 Residential Tenancies Act (1997) which details the rights and duties of landlords and tenants of rented premises in Victoria. Child Wellbeing and Safety Amendment (Child Safe Standards) Act 2015 (Vic). UHC’s Constitution (2015) is the foundation document governing the Co-operative. The rules contained within the Constitution are based on and compliant with the Co-operatives National Law Application Act 2013 (Vic). The original Constitution was revised in 2014/2015 to accommodate changes in national legislation and approved by the membership at a General Meeting in August 2015. The General Lease Agreement between United Housing Co-operative Ltd. and the Department of Health and Human Services was officially signed off on the 7/9/2015. The term of the lease is 5 years extending from 1st July 2015 to 30th June 2020. The General Lease Agreement pertains to the lease arrangements for the properties owned by DHHS and sublet to UHC, who assumes responsibility for all aspects of property and tenancy management. To satisfy the Governments regulatory requirements and to ensure the Co-operative continues to operate effectively and ethically there are a number of reporting requirements that UHC is required to meet each year. These requirements are documented in the UHC Governance Manual.